The list above is a general guideline for planting caladiums. If you find that winter seems to be lingering a little longer this year than normal, you will want to wait until all threat of frost has passed. 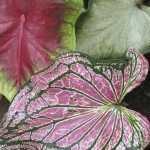 Frost will kill caladiums and you need to keep them out of frost. 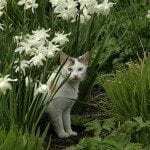 If you are in USDA hardiness zones 9 or higher, you can leave your caladium bulbs in the ground year round, as they can survive the winters in these areas once established. 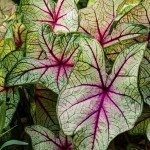 If you live in zones 8 or less, you will need to spend some time around the time of first frost digging caladiums up and store them for the winter. 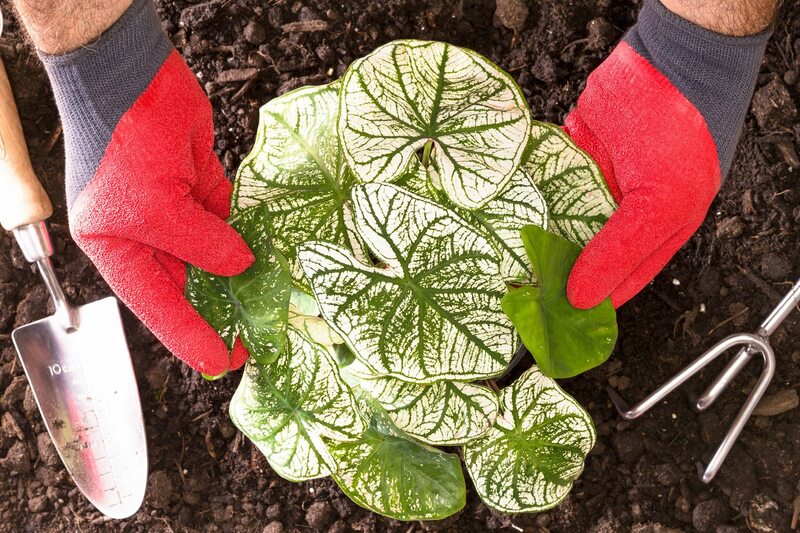 Planting caladiums at the right time will ensure that you have healthy and lush caladium plants all summer long.